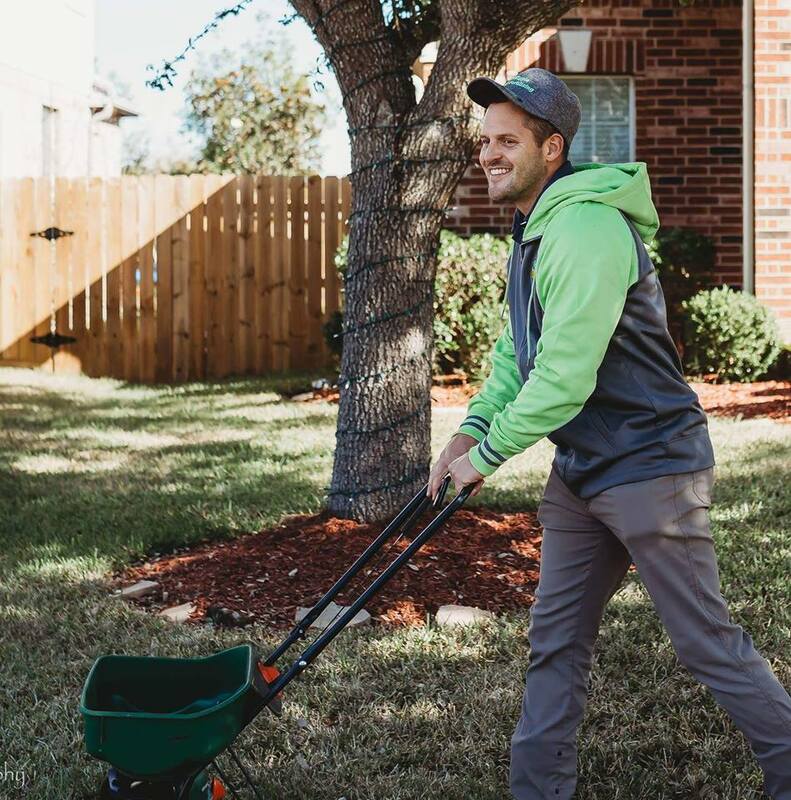 Remember the cart is closing on Friday to sign up for the 2019 Challenge for just $37 you can join us to complete free garden course in 6 weeks! 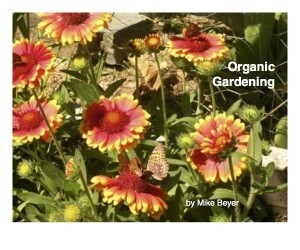 I gave an ONLINE Webinar about creating your own organic oasis and how FREE Garden Course can help you develop your own organic oasis. 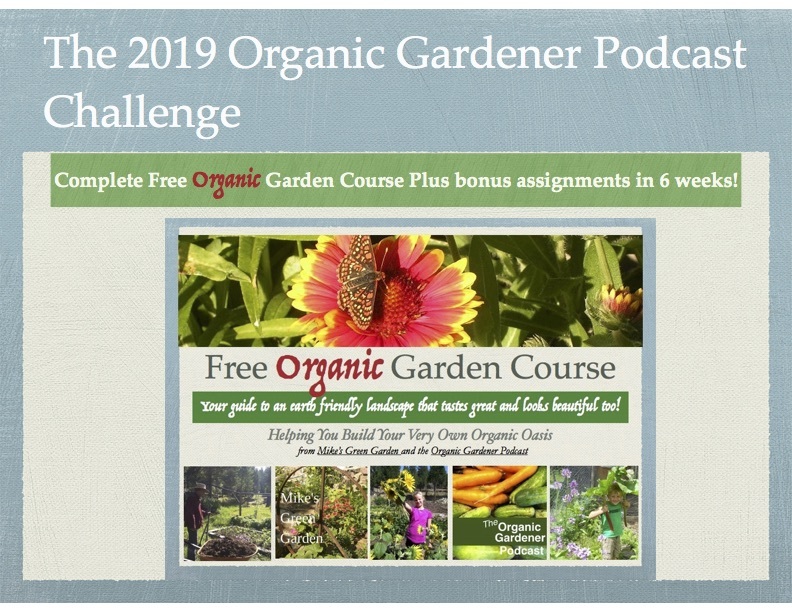 And you can also learn is the 2019 Organic Gardener Podcast Challenge for you. 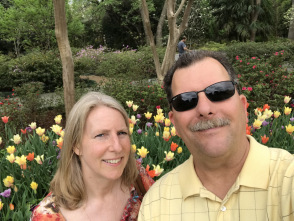 It’s certainly not for everyone but I think there are a lot of my listeners who want some guided instruction and a cohort to learn along with. 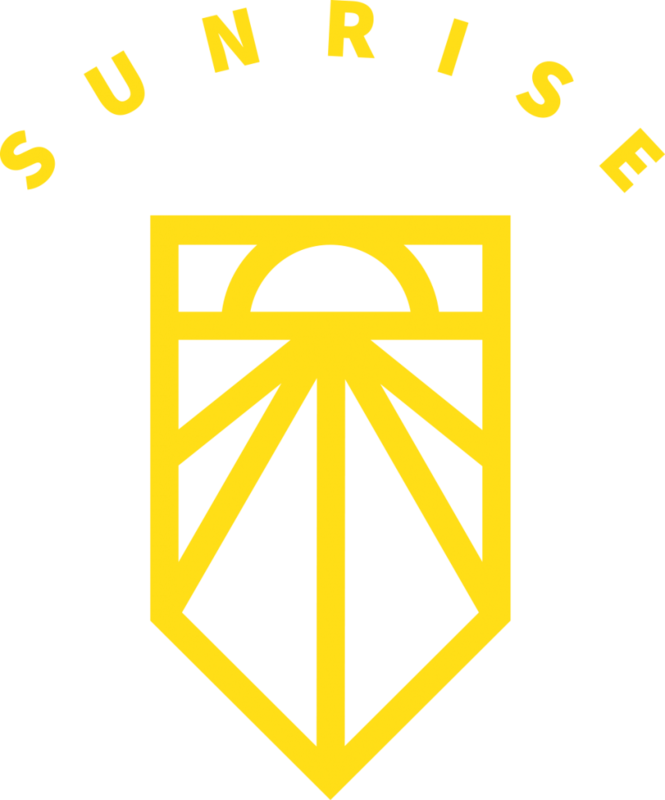 There are extra assignments to post in a Secret Private Facebook Group where we will go through the course over 6 weeks and if you get all the work completed you will graduate on Earth Day 2019 with a certificate signed by me! 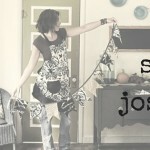 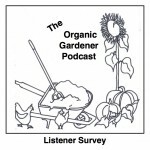 So I hope you’ll join us here: https://organicgpodcast.samcart.com/products/2019-organic-gardener-podcast-challenge/Thanks always for listening and reading!